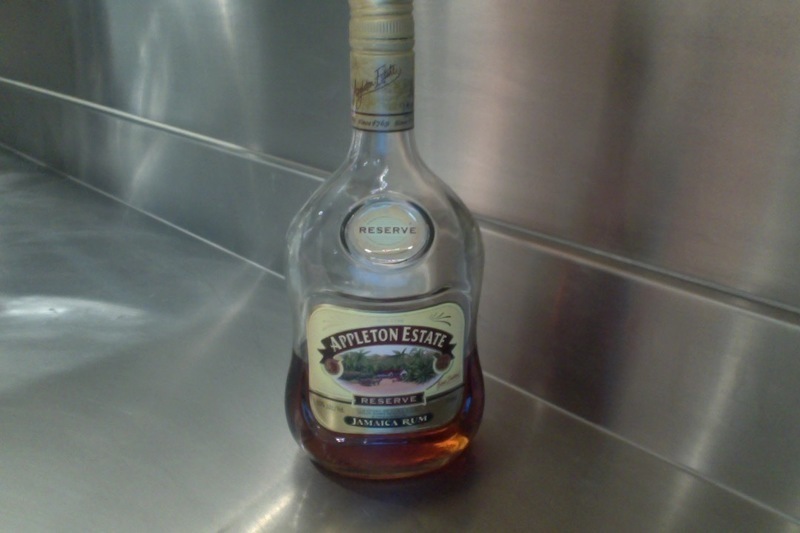 Have you found an online vendor selling Appleton Estate Reserve? Appleton Estate Reserve Rum is a blend of 20 different rums of varying ages, the youngest of which is aged eight years in used Jack Daniels whiskey barrels. This rum is produced in the Nassau Valley of Jamaica on the Appleton Estate from locally sourced sugar cane and limestone-filtered water. Been to Jamaica 3 times, they always serve Appleton and I usually bring a bottle or 2 home. It is a fine rum and makes me think of the island. A nice amber colour on the darker side. Notes of citrus and carmel. A step up from VX. Great over ice without mix so one can enjoy the complexity of flavour. I bought this bottle because i could not find Saint James rhum after moving from Texas to another state. Spicy, peppery, burned carbonized onion taste. I wanted to throw the whole bottle away on first taste. I kept the bottle a few months disliking it each time. It has a coarse and chemical taste. I ended throwing the whole bottle in the trash. Good nose for a mild spicy rum. Not bad in mouth, a bit too peppery for me. Some good notes of honey and cinnamon. Hot smoky ending. This is what I would consider as the mainstay of Appleton bar rums. Good for mixing, but I would not try this as a sipping rum. I had no regrets using this in mixed drinks. It's a dry rum that blends well with whatever you put in the glass. Very fruity, almost overwhelming nose. Smoky taste takes over all others, with a lingering slightly unpleasant spice. Better when Coke is added, but still not great. If nothing else is available you can usually find appleton gold, reserve or signature blend. All of them are a worthy choice for last resort. I would say any of these are lightly superior to Flor de can 12 year, and like half the price. A good standby choice. Delicious Jamican Rum, I have had some to sip but I find it's best use is in a Mai Tai, or grog. nice rum with citrussy and funky notes on the nose. The taste is nice and smooth, no real alcohol burn, again some citrus, orange, some banana, and quite some funk. Spicy, medium long finish. pleasant but nothing special. I rank this up there with Smith and Cross in quality but the two are different styles. This Appleton is darker and smooth where as the S&C has a kick to it and is lighter. I would use this more as a go to Jamaican and the S&C for special occasions. Also tasted side by side with J Wray, defiantly like the more aged Appleton. This was introduced to me as an upgrade mixing rum from white Bacardi. I really liked it until I tried it as a sipping rum -NOT... very bitter. Still a great flavor with coke or orange juice. Darker colours than many. Carmel, honey and light flavours. Its not overpowering or heavy on alcohol taste. It is a good one for me for mixing though I prefer Sailor Jerry for that. It's a middle of the pack rum. Unaltered, a little phenolic, and a touch of funk. Nothing special until I made mojitos with it at a pool party. Wonderful for rum cocktails. Make yourself popular and throw some mint on this stuff. 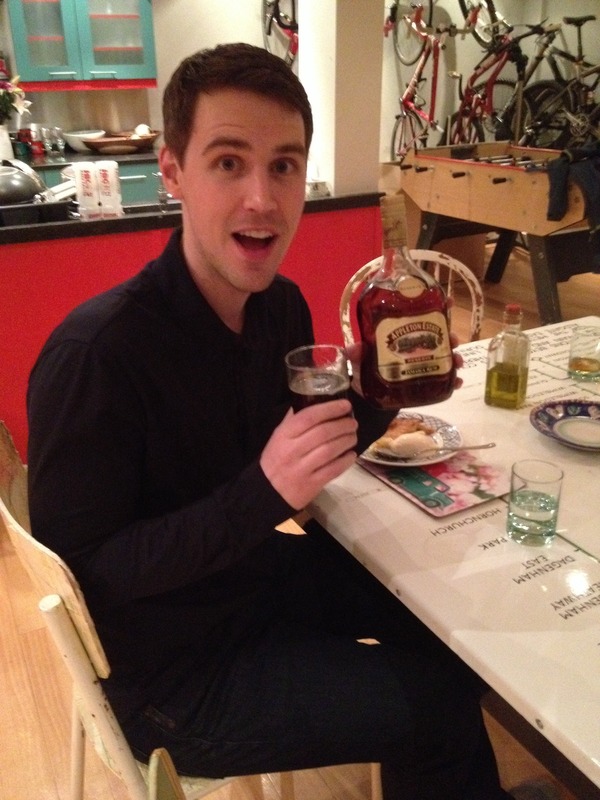 I like Appleton. The rums they produce are some of the best for mixing (To be fair I have not tried the entire range. ), ginger ale and a wedge of lime. I find the brash, strong, bold flavors perfect with the mixer. I have tried this rum several times but do not like the taste. I much prefer the Appleton Estate V/X. Don't bother trying it on it's own. As a mix in a blended drink on the beach it is great. This is a pretty good drink. No added sugar and so it's got a bit of a burn and it's not super smooth but it's good rum. Probably too many rums used that it doesn't have it's own special flavour it's like when you mix all the soda flavours together at burger king in the self serve. Sampled the Appleton Estates Reserve while escaping the Hurricane Irma to Jamaica during last weekend. A tad strong for an enjoyable neat sipper. Alcohol smell, taste and burn are surprisingly strong. Appleton Estates 12 year old is quite similar on flavor profile with the Reserve. I like that this rum is aged in ex-Jack Daniels barrels, my other obsession! Not one to be enjoyed straight up as the burn and harshness is too strong. Molasses, orange rind, spice, pepper and caramel are the predominant flavors. The flavors tend to be off for me leaving me to take a step up to the rare-blend 12 year to sip neat.